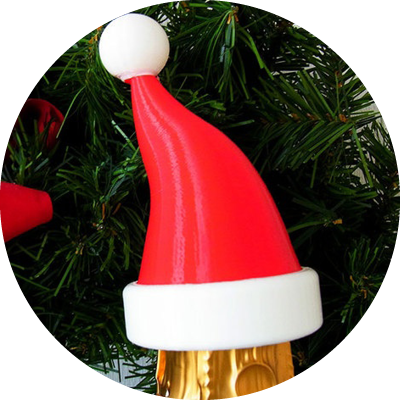 Time for another spare parts 3D design challenge! 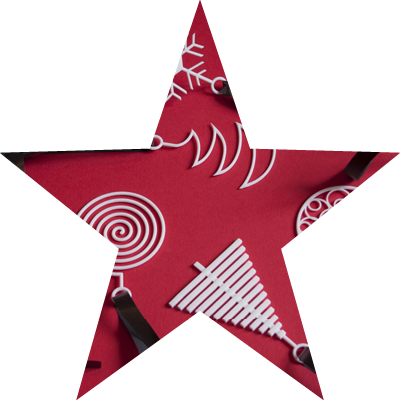 This time, we need you to design spare parts for a Christmas or New Year decoration. It is this time of the year when we all decorate our homes. We get the last year decorations from the closet, dust them out, and start placing them all over our houses. But you probably know the struggle when you lost or broke a part of your decoration. With 3D printing, there is no longer a need to throw it away and buy a new one. Just design the part and print it! 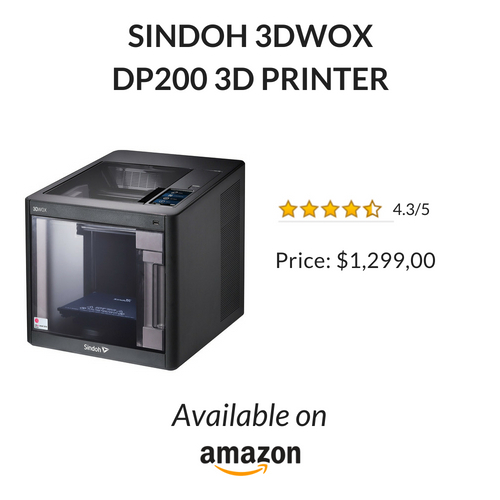 Design a suitable decoration spare part before January 6th to be in with a chance to win a Sindoh 3DWox DP200. Submissions close on January 6th 2019. Please keep in mind that remixing an object by adding a logo or a name will not be considered as a valid entry. Similar declination of an object will be considered as one entry. Struggling for inspiration? Check out out this awesome library of decoration spare parts prints below.